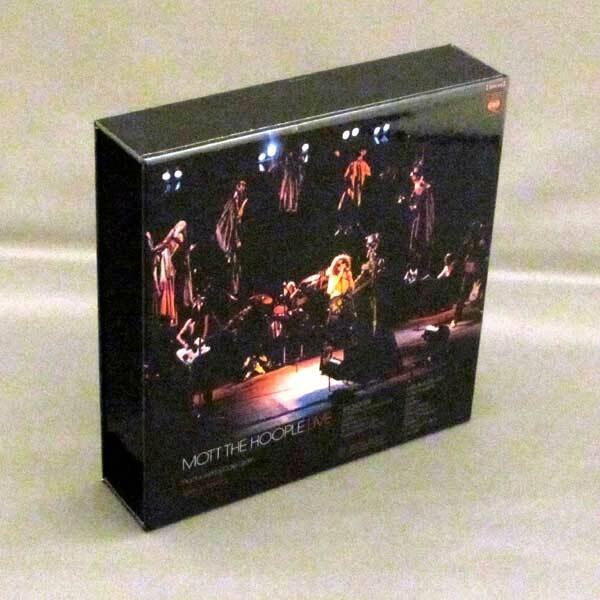 Empty Promo Box for Japanese mini LP CDs. This is an EMPTY BOX, WITHOUT CD. 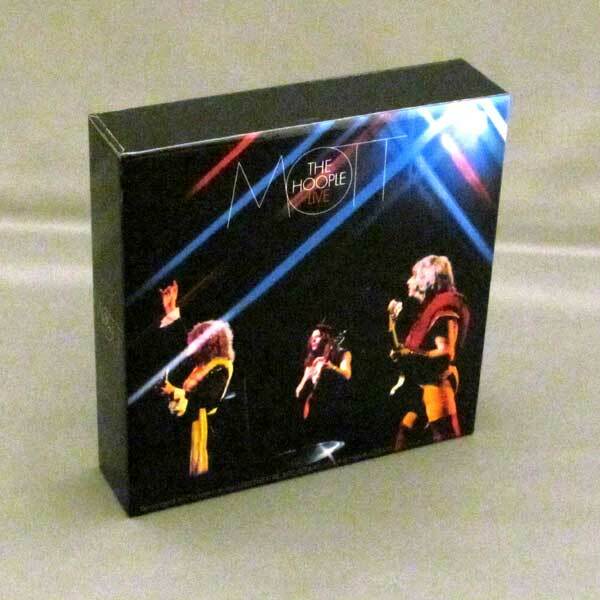 Promotional Box for mini LP CDs by Disk Union.